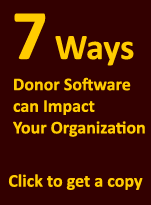 "ePhilanthrAppeal, FundTrack Software’s internet version has added value to our fundraising strategy. 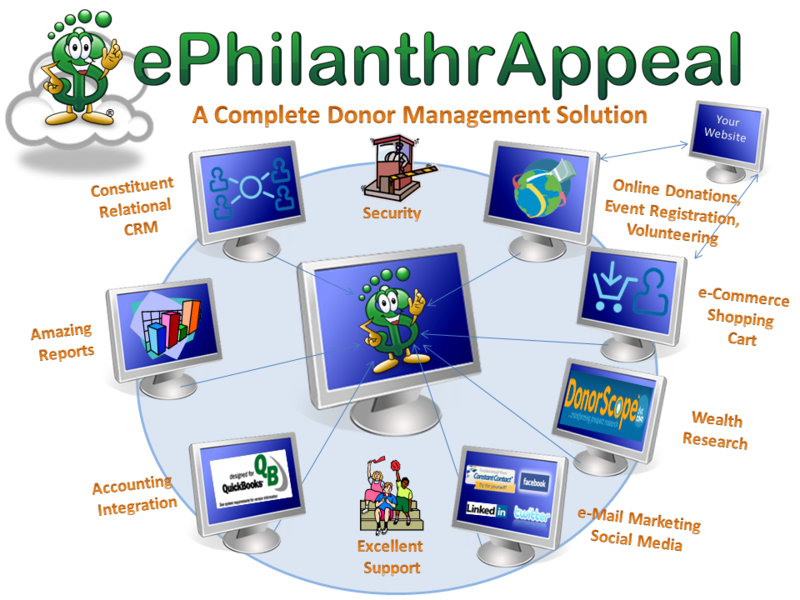 My entire team including data entry volunteers use ePhilanthrAppeal to manage our donor base maximizing our results efficiently and effectively. 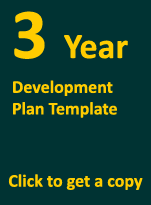 I am pleased to offer these words of satisfaction and appreciation to FundTrack Software." Eskaton Foundation "Wow. And I can pull up any appeal, This is easy!" "I absolutely love working with FundTrack. I email questions and instantly receive feedback. They have built custom queries for our organization that has made my life so much easier. 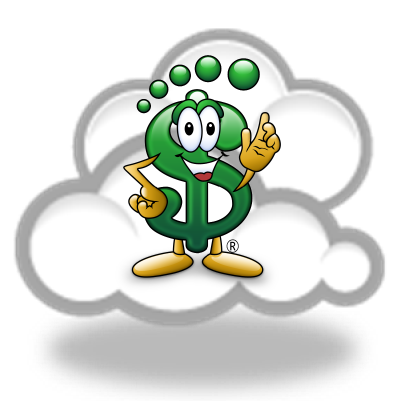 I would highly recommend FundTrack and their fantastic team!" "ePhil has been a wonderful system to use. It's intuitive and responsive to our organization's changing needs. To me, the best part about ePhil and FundTrack is the customer service. I know I can get an answer right when I need it!"